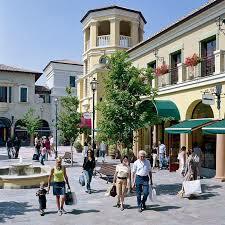 Live an unforgettable experience and dedicated to shopping at Fidenza Village Chic Outlet Shopping®. 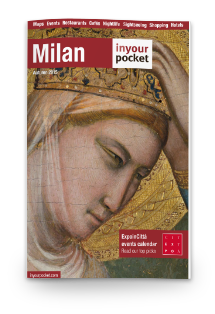 More than 100 boutiques of the best brands of fashion and lifestyle at discounted prices, until 70% off, only 1 hour from Milan. There are brands link: Armani, Versace, Diesel e D&G, Brooks Brothers, Furla, Lacoste, Missoni, Paul Smith, Swarovski, Timberland and much more. This tour is not available on 1st January, at Easter Sunday, 25th, 26th and 31st December.